I want to know what makes you, you! Join me for an Q & A about life as a mom, your passion, your loves.....and so on. 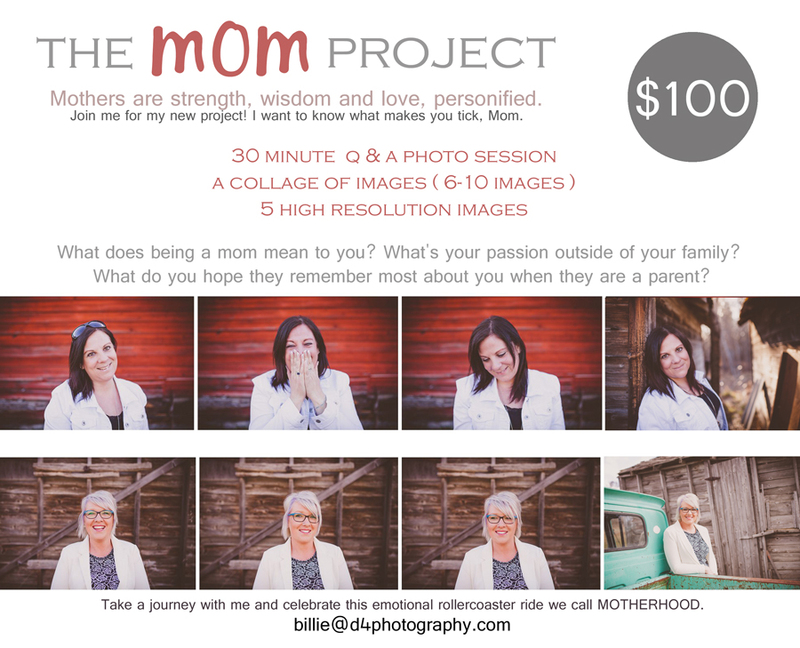 Booking from now until Mother's Day!